Type of humidifiers: what's on the market? - IKEUCHI EUROPE B.V. 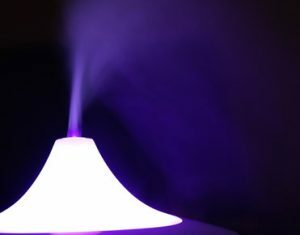 Type of humidifiers: what’s on the market? What is the difference between isothermal and adiabatic humidification? In a previous article we mentioned that steam humidification (isothermal type) use to be the conventional humidification system on production site. But with the higher running cost of the steam system and the inconvenience of rising the temperature, other type of systems got quickly accepted (like adiabatic cooling). Isothermal humidification is the term used to describe steam humidification. It is one of the most hygienic system as the use of hot water kills the germs and bacteria while releasing sterile moisture. 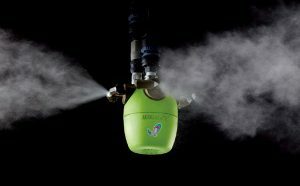 Steam humidification is in general more silent and will never wet the environment or the objects as no water droplets are sprayed. But the installation of the system will increase the air conditioning consumption and increase the operating costs. Adiabatic humidification is the term used to describe cool mist humidifiers. The principle is to release water droplets in the air using an external energy power. As water is sprayed without being heated beforehand like in isothermal, there is a decrease in temperature happening while humidifying. This is the adiabatic cooling effect. Using a cool mist humidifier will decrease the costs of air conditioning and lower the operating costs. It also offers a double-edge advantage of humidifying while cooling the environment. And at the same time suppressing dust to reduce the airborne contamination. 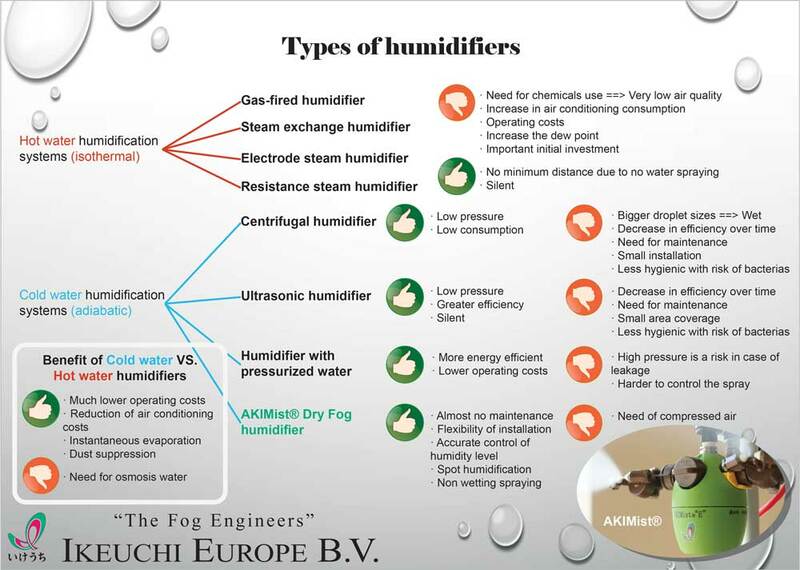 But between all the adiabatic humidification system, the compressed air Dry Fog humidifier offers the best alternative. Why is the Dry Fog humidifier the best solution? While it uses osmosis water and compressed air, our AKIMist® can cover a larger area or be used for spot humidification. It has almost no maintenance and it will never leak thanks to its internal design. But its most interesting feature is that it sprays non-wetting fog. Thanks to the small water droplets size, our AKIMist® humidifier will never wet the environment or the object.